There are plenty of tips and suggestions available for what to do when software crashes, or even what to do when you lose your hard drive data. However, one issue that is a bit more complex and difficult to address is what to do when your hard drive fails. 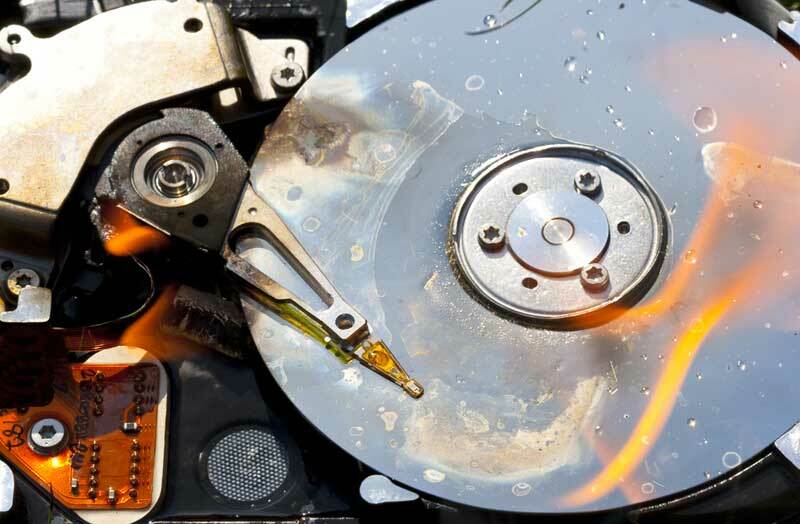 Hardware failures can be tricky to solve, and often require the assistance of an experienced hard drive data recovery service. In order to give you a place to start, we’ll take a look at a few fixes for some of the most common Hard drive failures you may experience. This scenario can be tricky because the hard drive appears to be working perfectly fine with no strange sounds, but when you access it, it stalls. The cause for this in most cases is a degradation of the magnetic storage medium on the device’s platter. In simpler terms, the drive has several bad sectors that are stopping it’s ability to properly read data, which causes the drive to stall orhang. With the proper software, this problem is self-recoverable. The downside is that self-recovery can cause even more damage to data that is otherwise recoverable. 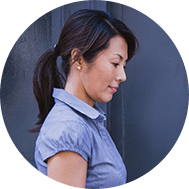 Outside of having a professional repair the drive, self-recovery may be the best option. But keep in mind that it is limited, and may not give you the results you expect. This situation has very few options available for self-recovery. The drive has power, but is undetected. In most cases, the hard drive failure is being caused by an issue with firmware. Either the firmware is corrupted, or it’s being read incorrectly. Sometimes, you can simply upgrade the firmware to fix the problem. Most of the time however, updating the firmware won’t work because the drive will be undetected in BIOS too. At this point, you will either need to replace the drive and use a backup (if you have one), or send the broken drive to a data recovery specialist. In most scenarios, the hard drive failure is being caused by what’s known as stiction. Stiction is when your hard drive’s heads don’t return to their proper positioning ( the ramp or the center) and stay over the platter when they get powered down. This causes the head to get stuck on the magnetized platter. In order to protect the drive from causing damage to the platter or heads, the mechanism stops functioning and beeps in order to notify you that there is an issue. For this type of hard drive failures, you will definitely require help from a professional data recovery service. These hard drive failures are all fairly common. If you are unable to resolve the issue, or want to ensure that the problem is fixed correctly, we highly recommend sending the hard drive to Data Recovery. You can also contact us for help with all of your Hard Drive Data Recovery and data loss issues.